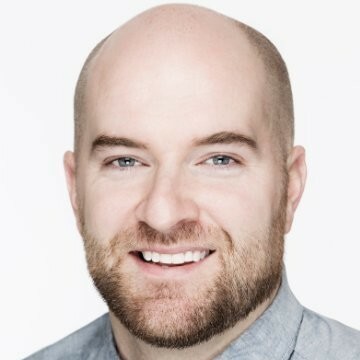 Kevin Keane is the CEO and founder of Brainsights, an award-winning Toronto-based technology and human insights company. Brainsights works with some of the world's biggest and most respected brands including Google, OATH, ABI, Expedia, and Visa. The company’s work on attention spans with Microsoft was featured in media around the world. Kevin regularly presents Brainsights’ work in the media and at conferences, having been featured recently in a documentary on the creation of the first adult entertainment scene derived from neuroscience research, and keynoting the United States Postal Service’s National Postal Forum on Understanding the Mail Brain.